Are you and your partner too busy to get to a class each week? Are you unsure of what to read? Is your partner unsure of how to support you? Nicole Chambers has been working with children and families for over 15 years in a variety of settings. She is a Mother, Wife, Doula, Placenta Encapsulation Specialist and a Childrens Counsellor. She has specialized in Parenting for the last 5 years. 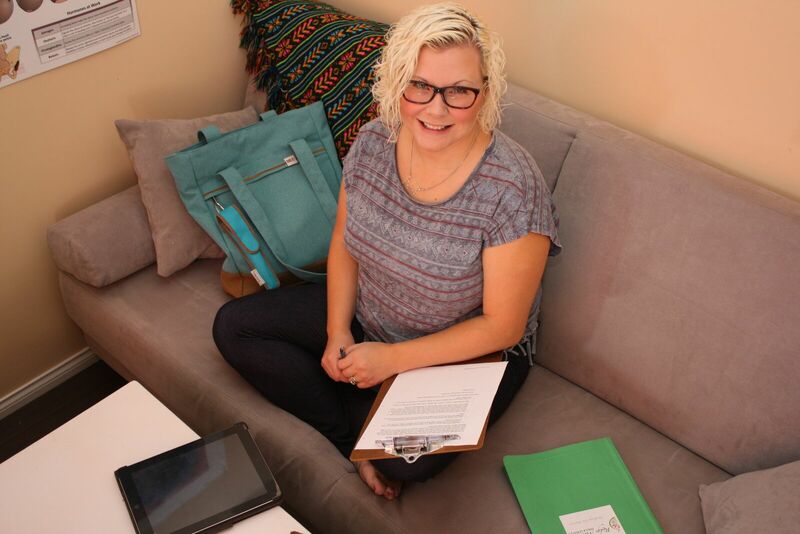 On average she teaches 2-3 parenting classes a week for children age 0-6 and works with parents who have children age 0-18 in a one to one parenting environment. This allows Nicole to optimize individual classes to meet the needs and goals of the families. Facilitating and teaching is a strength of Nicole’s and she is an avid learner and often attends workshops and conferences to make sure her information is always current. Nicole’s energetic and creative approach to her work is a great asset for her clients. 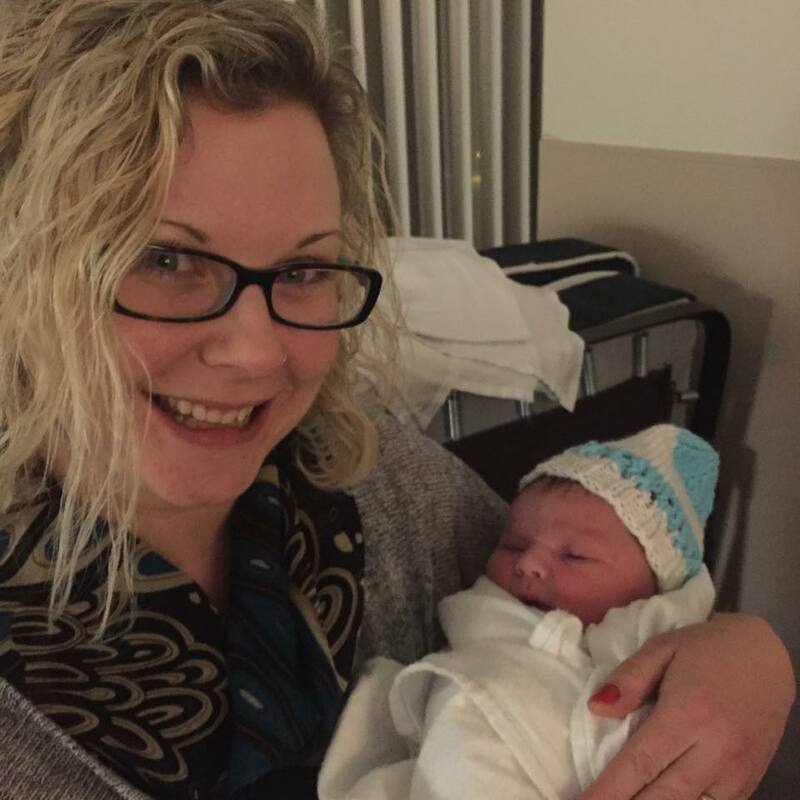 Since attending training in 2014 from Intuitive Childbirth it was an easy transition for Nicole to teach Prenatal Classes. Her skills as a facilitator combined with her Early Childhood Educator and her Doula experience make Nicole a strong Childbirth Educator. These classes are hand on. 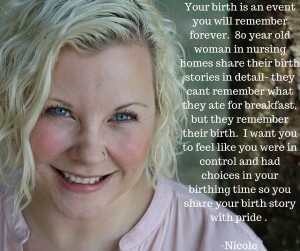 Nicole will teach you comfort techniques for you and your support person, when to go to the hospital, go through the stages of labour, talk about home birth or hospital birth and learn what to bring. With her background as a counsellor she will teach the couple skills to maintain self care, and reduce anxiety in your birthing time. This is all individually prepared for each couple. 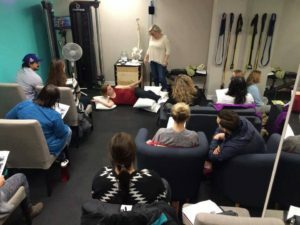 Classes are build specifically to meet you and your partners needs and held in our office at maple Ridge Wellness Centre. You get 2 classes, 2 hours in length.